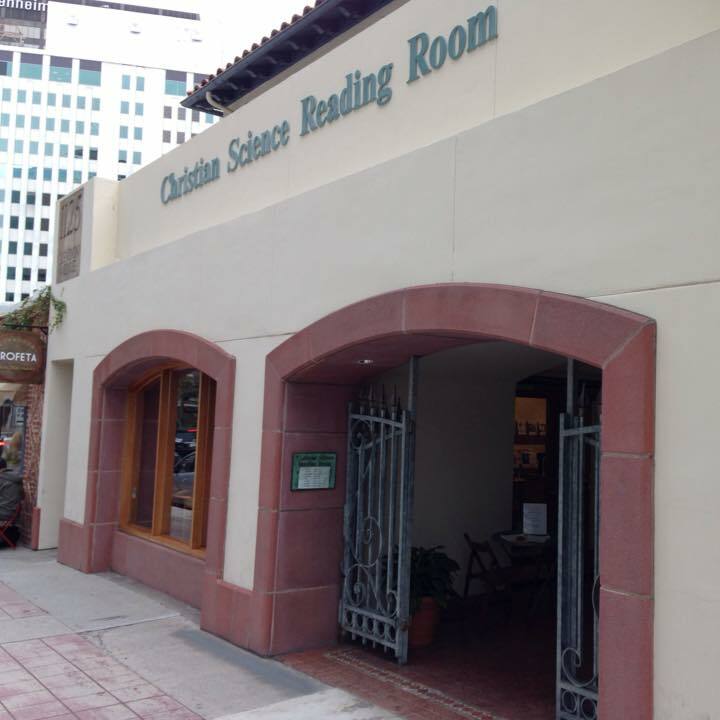 You are welcome to use our Study Room to read the Christian Science Weekly Bible Lesson and the Pulitzer Prize-winning newspaper, The Christian Science Monitor. You are welcome to come visit our sales room where you may purchase all products promoted by the Christian Science Publishing Society. These products include all the writings of Mary Baker Eddy, including Science and Health with Key to the Scriptures. ​You can also purchase magazines, such as The Christian Science Journal, Christian Science Sentinel, and El Heraldo de la Ciencia Cristiana, that contain spiritual solutions to today's current issues and testimonies of healings by people around the world. Bibles, Bible reference books, and a collection of musical cds are also available for purchase. ​A friendly attendant is available to answer questions and sell you products to help you on your spiritual journey. Please come visit - we are open every day of the year! 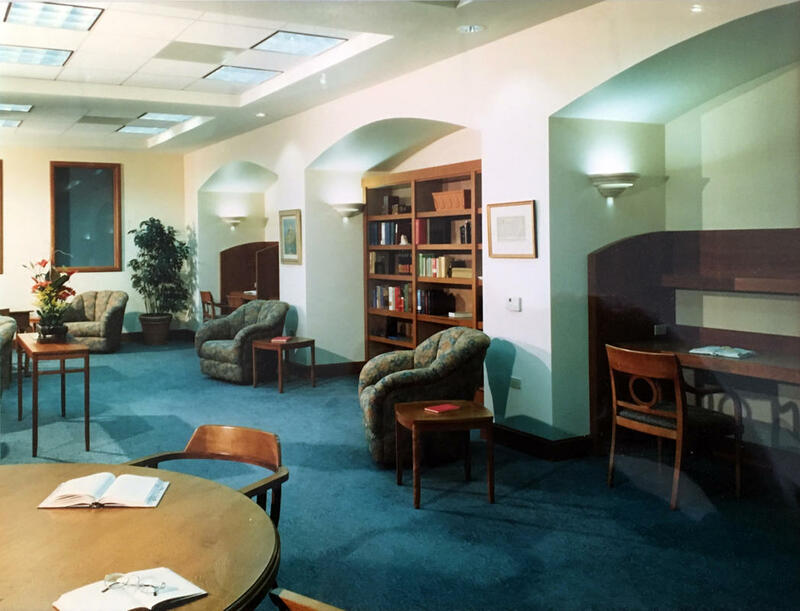 Make yourself comfortable in our large study room, which provides a peaceful, bright atmosphere with a fireplace where you may read, pray or pursue extensive spiritual research. This large room is also a lively place where events such as Christian Science lectures, book groups, the Sermon on the Mount reading (see Activities page), family holiday gatherings and inspired fellowship is open to the community. Our computer room provides two computers for study and research offering a Concordance program as well as access to christianscience.com where you may explore different facets of Christian Science teachings. 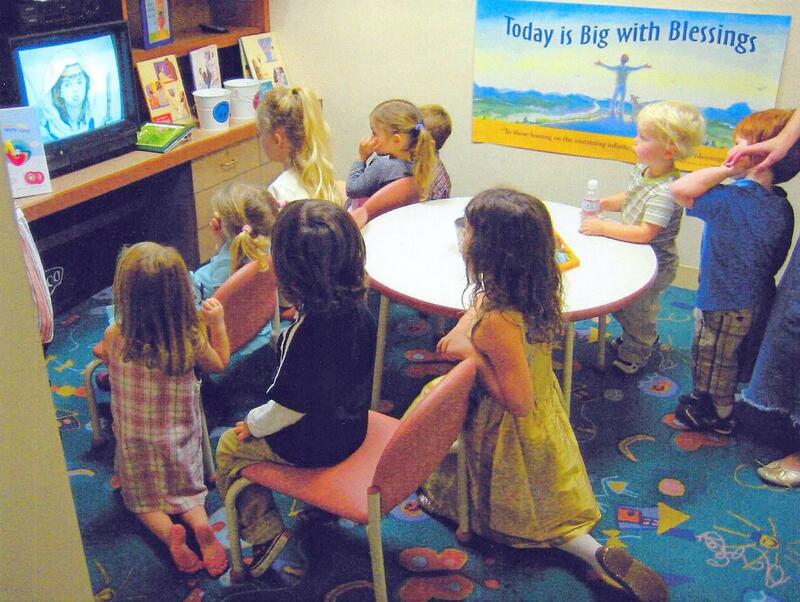 ​Bring your children and enjoy a special room where children's books, videos, cassettes and puzzles are offered to enrich the young student's love for God. Located in the beautiful Westin Bonaventure Hotel on the sixth floor. Restaurants, banks, public attractions surround the building. ​If coming from the Red or Purple Metro lines, get off at Pershing Square, take the 4th Street exit from the station and proceed up the hill. The street address is Fourth and Flower. Use the entrance on Flower. For hours and address click here.